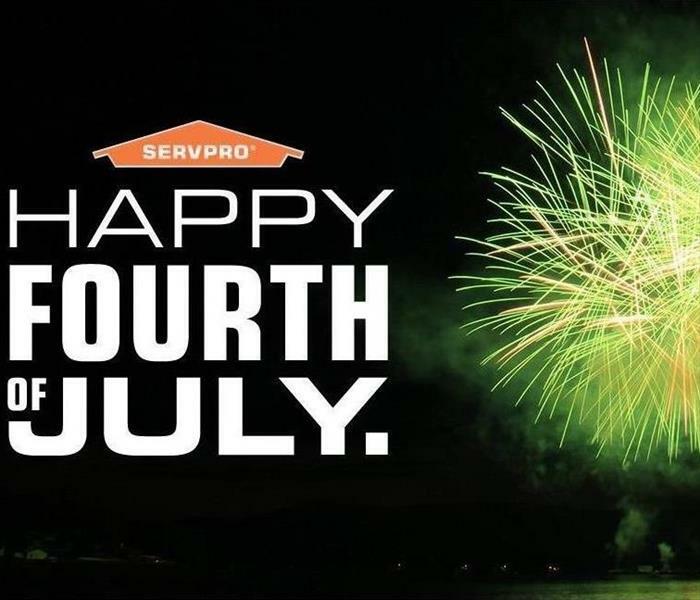 Hello and welcome to SERVPRO of Lake Conroe, Magnolia, and Cleveland. 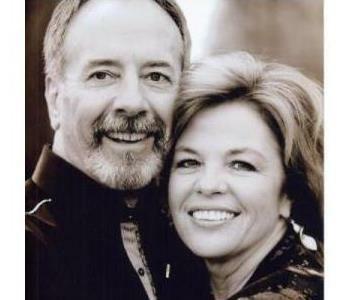 I am Karen Peterson; my husband Bruce and I are the proud owners of SERVPRO of Lake Conroe, Magnolia & Cleveland, serving both residential and commercial. 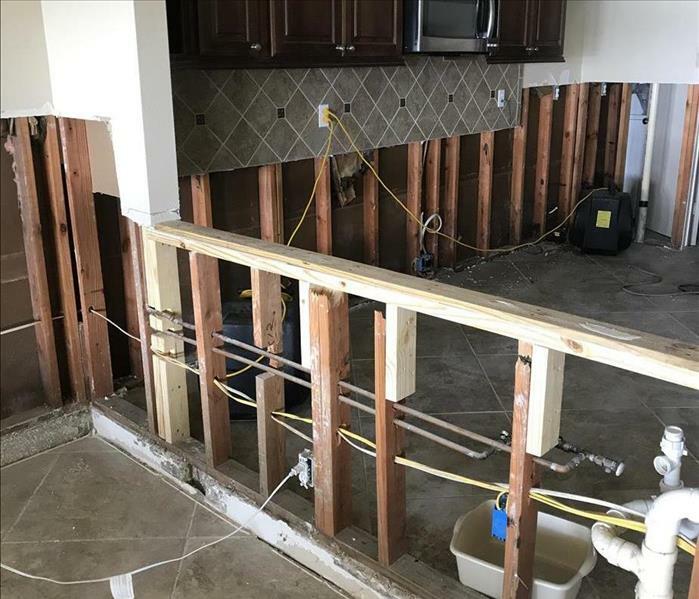 As native Texans, we are proud to serve the Houston area suburbs with: water damage restoration, fire damage restoration, mold remediation, bio hazard removal, trauma scene clean up, and other deep cleaning needs. Our goal is for you to be so happy with our services that you recommend us to your friends and family. SERVPRO of Lake Conroe, Magnolia & Cleveland is mold certified, as well as IICRC certified, so you know you are in the hands of professionals should the need arise for our services. Call us today; we would be very happy to hear from you.